Sarah joined our team in the summer of 2018. 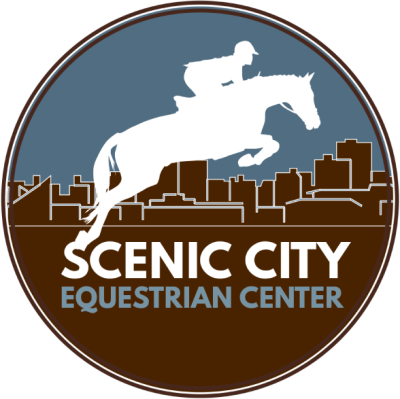 She has nineteen years of equestrian experience and equine ownership in Virginia, California, Wyoming, Kentucky, and Georgia concentrating in equine management, riding instruction, stable management, riding and training. 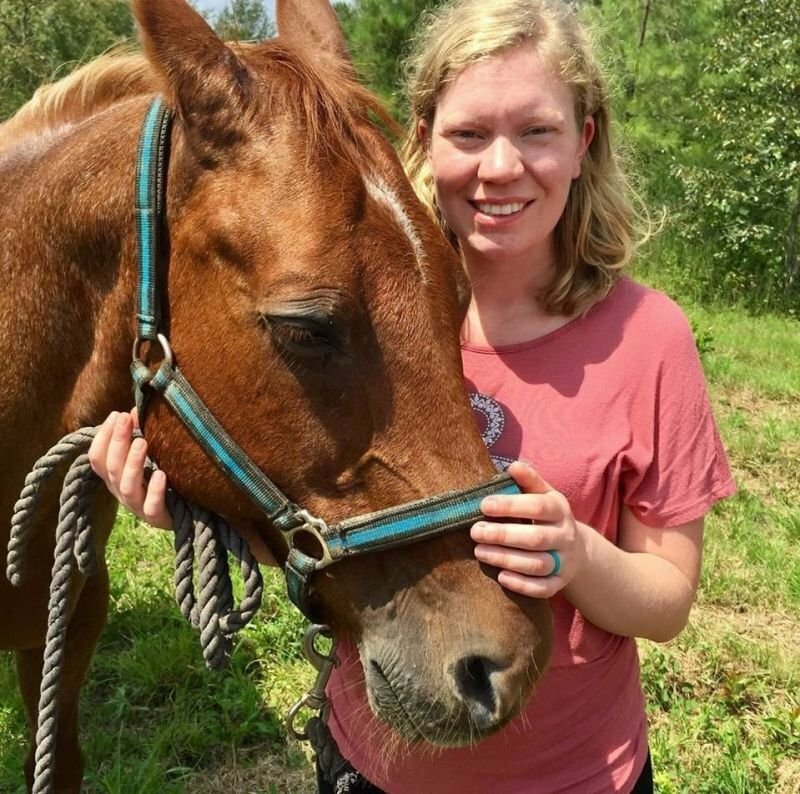 She has an Associate's degree in equine riding and training as well as a bachelor's degree in equine management. Her main discipline is hunter-jumpers, but she also has basic knowledge of western riding and dressage. She has professional experience working alongside veterinarians as a veterinary technician and has recently become a mother. She has availability for lessons for riders of all levels.